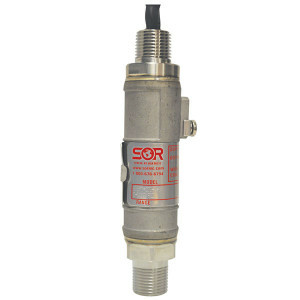 Switch is closed when pressure is above a low setpoint and below a high setpoint. This is referred to as a "window" setting. Switch is closed when pressure is above a setpoint. Switch is closed when pressure is below a setpoint. In all variants, the switch will open on loss of power. The loop powered unit is designed so that the switch and output signal operate independently. Other features include a five millisecond response time, full range temperature compensation, and global certifications. Learn more from the video, and share your process instrumentation and control challenges with application experts. Combine your own process knowledge and experience with their product application expertise to develop an effective solution.